Best salon in town! Our dog really loves Kelsey and she follows my custom preferences with our dogs cut! Which changes with the seasons as well. Great price and he looks and smells wonderful when picked up! Highly recommend!! By far the best grooming place in Traverse City! My dog doesn’t like baths and I know he can be difficult but they never complain. The girls are always so patient and gentle. The salon is cute and inviting. And you can’t beat their prices. I can’t recommend this place enough! 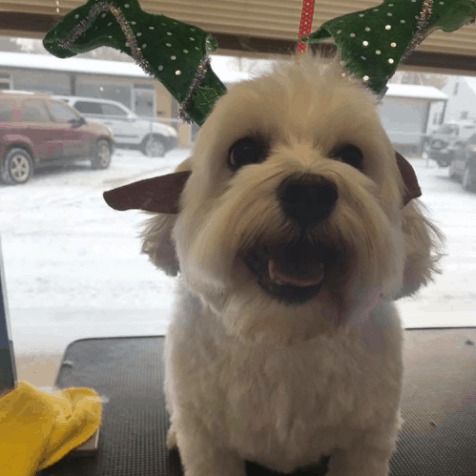 Best pet grooming salon in TC! The girls are so nice and do such an amazing job. Getting groomed is definitely not one of my dog's favorite activities but she loves seeing the girls and I get peace of mind knowing shes in good hands! So caring and patient with both my dogs. I will go no where else. Thank you, this town needed a place like yours!!!!! We value your business, which is why we offer discount incentives to all of our customers. Call (231) 342-0942 to learn about all the discounts we provide. We offer discounts for our beloved Military, Veteran and First Responder families all year long. They may receive 10% off any service. When someone tells us that you referred them to our Salon, we will give you $5 off your next grooming appointment with us. Refer as many friends and family members as you can, there's no limit. Keep up with all of our time-sensitive promotions on Facebook. Like our page and like & share our posts to be considered for special prizes. We're starting new promotions every month, so don't miss out! Our 100% satisfaction guarantee. We're confident that you and your dog will be happy with any of our services. If you think we missed something, we will make it right every time. 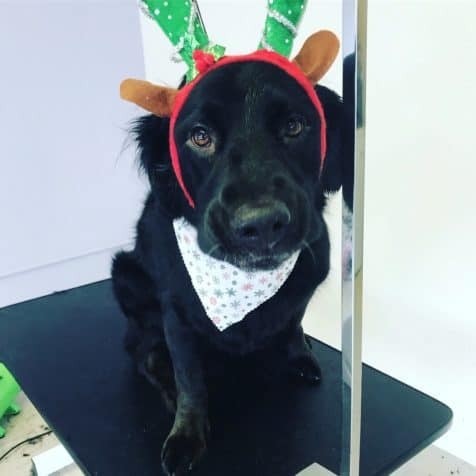 Our dog grooming is exceptional. Let your friend's Facebook post do the talking. We're aiming to be the highest quality dog grooming salon in Traverse City. We're on the way to where you're going. We're a stone's throw away from the corner of Garfield Avenue and Eighth Street, and parking is convenient for once! Our 11 years of combined grooming experience is a direct result of our love for dogs. 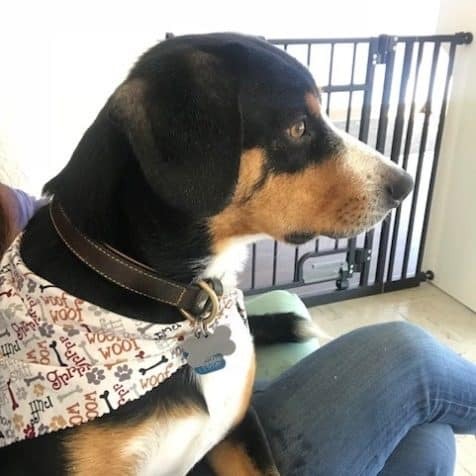 From Dachshunds to Doodles, we love being around dogs, especially when they’re clean and feeling proud. 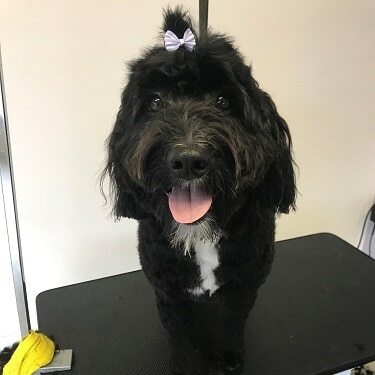 When you schedule your dog's groom with us, know that you're leaving your dog with two ladies who want nothing more than to see a clean, healthy and happy dog. Kelsey has been a professional dog groomer for 8 years, and has lived in Michigan for the past 15. Wally is a 1-year old Cavalier King Charles. Danielle has been a professional dog groomer for 3 years, and has lived in Michigan her entire life. Bella is an 8-year old Chihuahua. Call us to schedule your dog's appointment, or reserve your Self-Service Station time slot at (231) 342-0942.